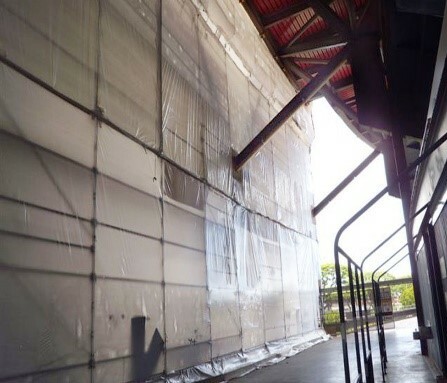 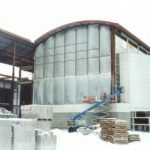 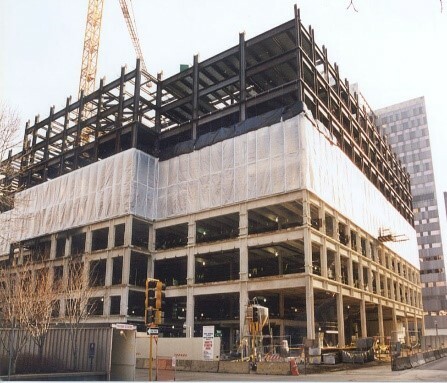 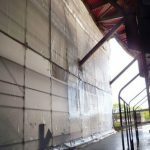 The E-trax system is an enclosure system that provides solutions for scaffolding and other cable-supported enclosures to be easily installed and used daily. 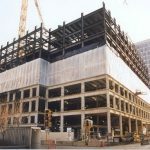 The E-trax system is easy to use and the system fits any standard scaffold and conforms to any structure with attachment points for scaffold clamps. 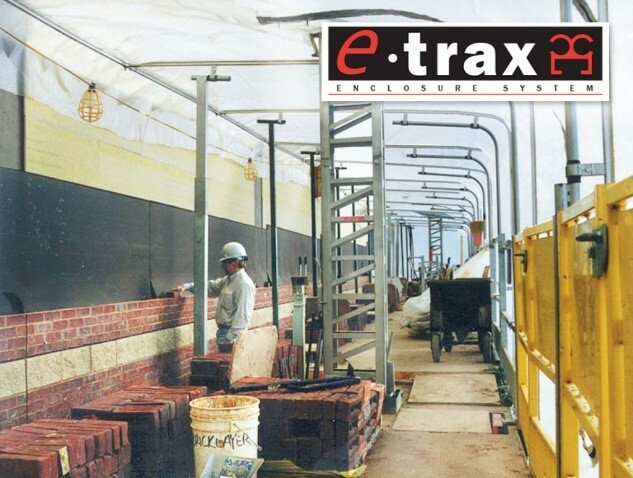 The E-trax system is completely reusable and will last for years.